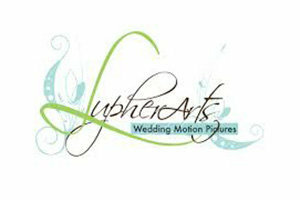 Lupher Arts is a family owned, award winning Colorado wedding videographer that has been capturing weddings for over 15 years. 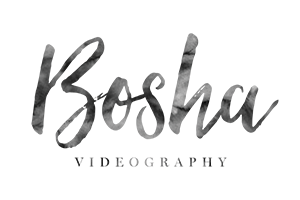 Our years of experience along with our strong knowledge in film has helped us to produce timeless wedding videography that can be treasured for a lifetime. 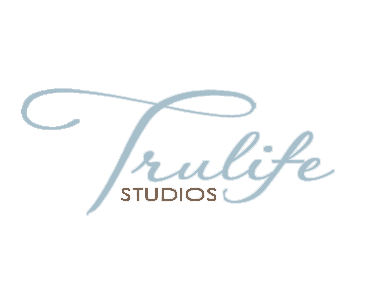 We are a husband and wife team, specializing in making wedding highlight videos! It was incredibly special when we were able to watch our wedding video after our honeymoon, and we love having the opportunity to give that moment to other couples.